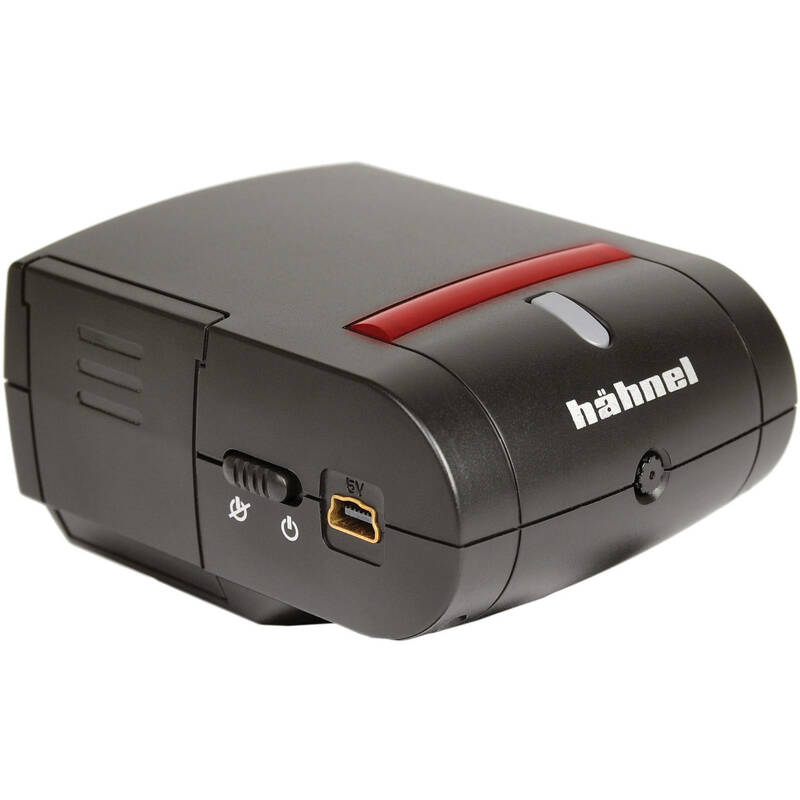 This Inspire Camera Module (Nikon) from Hahnel is a replacement or spare part for the Inspire Wireless Live View Remote Control with which you can see what's being recorded by your camera wirelessly from up to 196' (60 m) away. This is the module that's required when using a Nikon camera with the Inspire remote control. Box Dimensions (LxWxH) 5.7 x 3.6 x 2.6"